At Julie Perry Events we will create an unforgettable luxury party entirely based on your exacting standards. INNOVATIVE AND OUT OF THE BOX EVENTS. With a prestigious portfolio of industry connections, we can transform your dreams into a reality, with a touch of grandeur and brilliance. 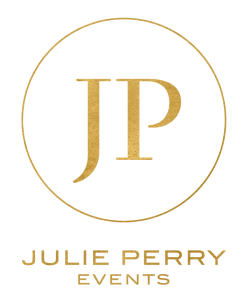 Whether you desire a small celebration in your home or a luxury party across the globe, Julie Perry Events will never spare magnificence. We source opulent venues and grand entertainment to ensure an unforgettable first-class experience for you and your guests. From dramatic gothic mansions, cosy rural retreats, delectable tropical beaches, boho teepees, Moroccan riads, to uber-cool nightclubs. Nothing is too far-fetched. Committed to wedding equality, we produce celebrations for couples across any faith (or none), gender and cultural background.